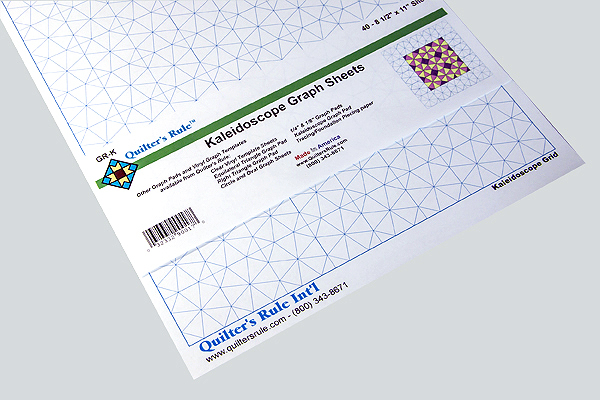 Use this paper grid to design a kaleidoscope quilt. 40 sheets per package. Great for designing your own patterns.